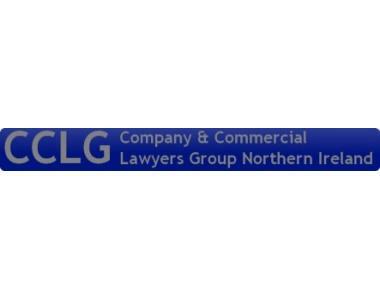 The Company & Commercial Lawyers Group has been active over the past thirteen years in promoting the interests of solicitors working in Northern Ireland practising in the field of company and commercial law and to provide representation for those lawyers working in that practice area, deliver appropriate Continuing Professional Development and contribute to this specialist area of the law. The Committee was delighted at the continuing high attendance numbers at all of the events which we believe is testament to the demand for relevant, convenient and cost effective training and which we hope to continue in 2018. Our CPD courses were subsidised by CCLG and meant practitioners could meet 13 hours of CPD obligations for just £365 for the year including three hours of client care. 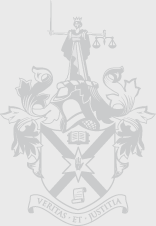 On 22 February 2018, after the AGM, we held a pub quiz at which a team from Pinsent Masons prevailed against strong opposition. We hope to follow this with further social events in the coming year. 4. James Hutchison (Elliott Duffy Garrett) as Communications Officer. To renew membership or enrol as a new member, please complete the attached form below.